New tunes for this week! Peter and Kerry is a collaboration between London-based artists Peter Lyons and Kerry Leatham. Both have loyal fans and followers, and their team up produced the 6-track EP Clothes, Friends, Photos. The duo cam up with somewhat of a dramatic tune, hinted by a pinch of beautiful melancholy. 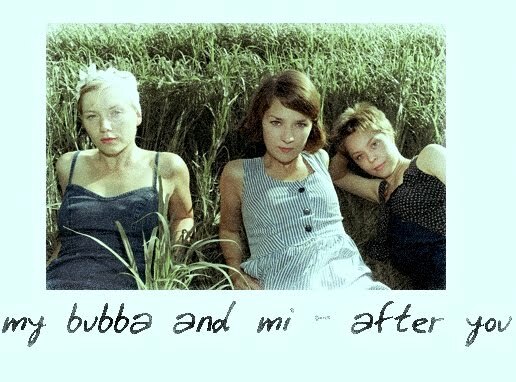 My Bubba and Mi is actually a banjo-guitar-harp playing pair composed of Bubba and Mi. They met in Copenhagen and started making beautiful music ever since. They are sometimes joined by other members when performing. Their music is mainly sweet and big on harmonies. The banjo adds that instant country and folksy feel to their tunes, making it the perfect soundtrack to a drive along the countryside. Lucy Rose is an upcoming singer/songwriter. When she was 18, she moved to London and met Jack Steadman, front man of the Bombay Bicycle Club. She became friends with Steadman and started experimenting on music and later on ended up contributing back-up vocals on the band’s albums Flaws and A Different Kind of Fix. Hopefully, she’d continue on with more solo tracks and an album. 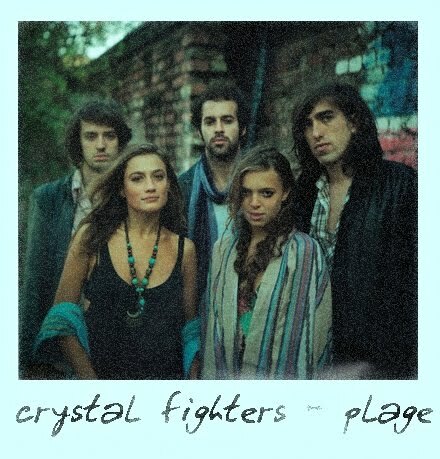 Here’s another band formed in the UK – the Crystal Fighters. This band stands out from the other indie-electronic-folk groups because they use some traditional Basque instruments like that of a txalaparta, danbolin, and txistu. This makes their sound a bit more exotic and edgy. Emma Louise seems to be quite a star in her native Australia. She has already taken notable wins from the Queensland Music Awards and was already touring with other artists. She recently won the Breakthrough Independent Artist award at The Jagermeister Independent Music Awards, making her more of a person we should be watching out for. She sings with her guitar mostly, her voice smooth and calm along those strums.